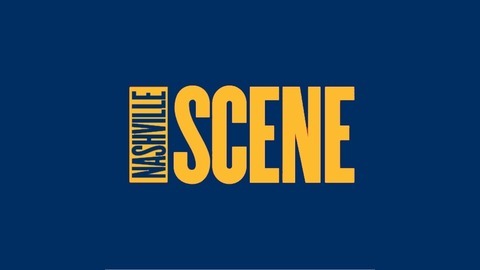 "It's All Your Fault" is a Nashville Predators podcast from the Nashville Scene. 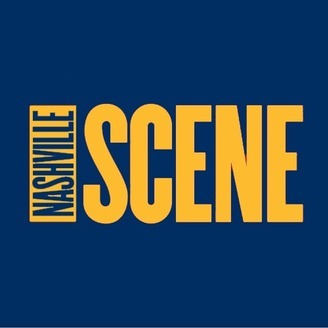 Smashville was elated when the Nashville Predators clinched the Central Division title and avoided having to meet the Jets or Blues in the first round of the Stanley Cup playoffs. Beating the Dallas Stars wasn't going to be easy, sure, but it was absolutely doable. And then, well, the playoffs got real weird. The Blue Jackets swept the Lightning, the Islanders swept the Penguins and the Avalanche eliminated the Flames in five games — underdogs have been busting brackets all over the place! And now our Preds are sitting on the verge of elimination, too. So who's to blame for this surprising turn of events? EVERYONE. Literally, everyone. On this special Monday episode of It's All Your Fault, hosts David Boclair, Geert De Lombaerde and Megan Seling take no prisoners as everyone gets a piece of the blame, from the coaching staff and bumbling defensemen to the fans who boo the team and walk out of the arena before the game is over. WHERE IS YOUR PRIDE, PEOPLE? Of course, if you're just looking for some company in your hockey-related misery, there's plenty of that, too.